We are a London-based Professional Upholsterers and Soft Furnishing Fabricators with 30 years of experience in the industry. From the traditional to the contemporary, Barnett Upholsteries can provide an experienced comprehensive service for you or your company. 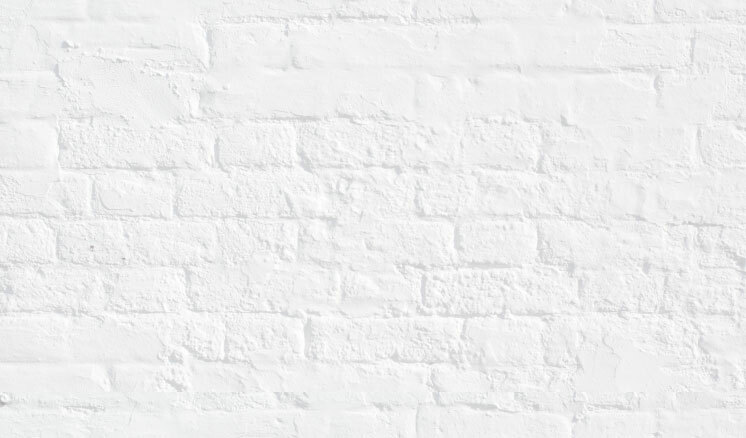 We are stockist and suppliers for a comprehensive range of fabric and leather collections from leading manufactures, importers and suppliers from around the world. Whether it’s an upholstery project or fabric requirements you wish to discuss we look forward to hearing from you. For all enquiries or to get a quotation please contact Sara Carter; by email s.carter@barnettupholsteries.co.uk. You can also contact us through our contact us page and complete the on-line form. 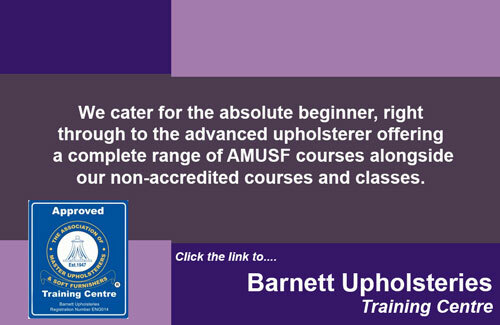 Built on a foundation of 30 years of experience in the upholstery industry, Barnett Upholsteries is also a leading provider of upholstery tuition classes. At Barnett Upholsteries we understand the need to create an enjoyable and stimulating atmosphere where you will acquire new skills and techniques, there is a commitment to develop and broaden a student’s knowledge so they can achieve their potential in this vibrant socially diverse environment; our students come from a range of backgrounds with varying skill levels from the beginner, right through to the graduate and professional. It might be to develop or acquire a new skill to get into the furniture industry, launch a business as an upholsterer, furniture designer or furniture maker; indeed they might already be working in the industry and wish to expand their existing skill set or it could be just for pleasure. 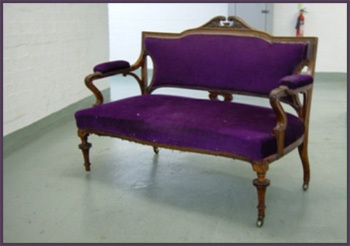 To this end we offer a variety of upholstery courses and classes of quality which cater from the absolute beginner, right through to the advanced upholsterer. We take great pride in developing your potential, so please have a look through our unique range of courses.